Rob Hall was a man who died while doing something that he was considered an expert at, having already done it successfully four times before. He was a mountaineer from New Zealand who was the head guide of a 1996 Mount Everest expedition which turned into quite the tragedy. Meet the mountain climber whose death came at what should have been a time of glory – the completion of his fifth summit of Mount Everest. Rob Hall was born Robert Edwin Hall on the 14th of January 1961 in New Zealand. He grew up in New Zealand and spent a great deal of time climbing the Southern Alps. He met a man who would become his close friend and partner in the journey of mountaineering in 1988. Rob Hall and Gary Ball became more than friends, they were climbing partners who sought corporate sponsorships for their expeditions. When they decided to attempt the Seven Summits in 1990, they did it in grand style by summiting all seven in the period of seven months. They began with Everest in May and ended with Antarctica’s Vinson Massif on the 12th of December. They beat their own deadline by hours and also made a realisation that guided their next decision. The realisation was that to continue to attract and retain sponsorships, they would have to attempt more risky climbs each time they made an attempt. Unfortunately, this would increase the probability of them getting into an accident. The two friends, therefore, decided to leave the world of professional climbing and instead focus their energies on a high-altitude guiding business. Their decision led to the formation of Adventure Consultants, a company incorporated in 1992 which quickly climbed the ranks to become a premier expedition guiding company. The year of the company’s opening, they led six clients to the top of Everest. Gary Ball, unfortunately, died of pulmonary oedema in October 1993. Rob Hall was left alone to run their business and by the year 1996, he had led thirty-nine people on expeditions to the top of Everest. Rob Hall’s price of $65,000 was quite high but he cultivated a reputation for reliability and safety. He was in fact nicknamed the “mountain goat”. Rob Hall really was all about mountaineering. He met his wife Jan Arnold in 1990 during his Everest summit attempt. Jan Arnold was a physician in New Zealand but she followed Rob Hall to the mountains for their first date and the two later tied the knot. Rob Hall and his wife also summited Everest together in 1993. She would also have been along for the 1996 summiting attempt that ended up in disaster but she had been pregnant with his baby. Rob Hall’s first daughter Sarah Arnold-Hall was born two months after he died while descending Everest. In 1996, Adventure Consultants had booked an Everest expedition consisting of three guides including Rob Hall and eight clients, among them was a journalist on assignment named Jon Krakauer. 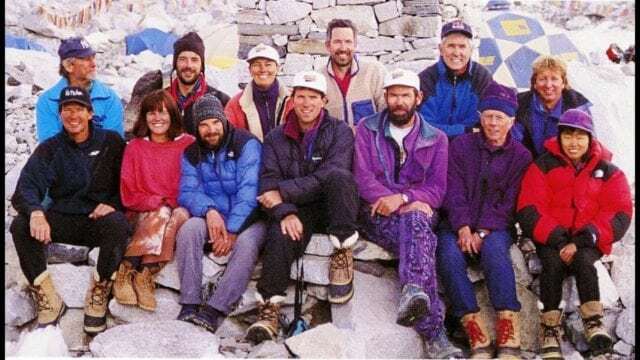 The expedition began a little after midnight on the 10th of May 1996 from Camp IV, atop the South Col. Other climbers joined them from Scott Fischer’s Mountain Madness and some individuals sponsored by Taiwan and India. The number of the expedition swole to around 33 people. There were delays along the way on the expedition and a lot of the climbers were unable to reach the summit by 2:00 pm which was regarded as the last safe time to turn back and attempt to reach Camp IV before nightfall. The guides waited at the summit for the clients and only began descending by 3:00 pm. A client had run out of supplementary oxygen and Rob Hall offered to stay back to help him out while the others descended. By 5:00 pm, visibility was diminished and the trail back to Camp IV obscured when a blizzard struck the Southwest Face of Everest. Rob Hall radioed for help, stating that the client he was with had fallen unconscious but was still alive. 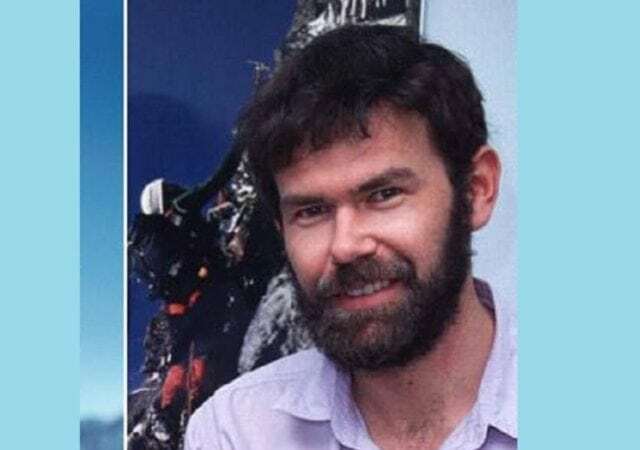 One of the other Adventure Consultant guides named Andy Harris began to climb the Hillary Step to get to them with water and supplementary oxygen. 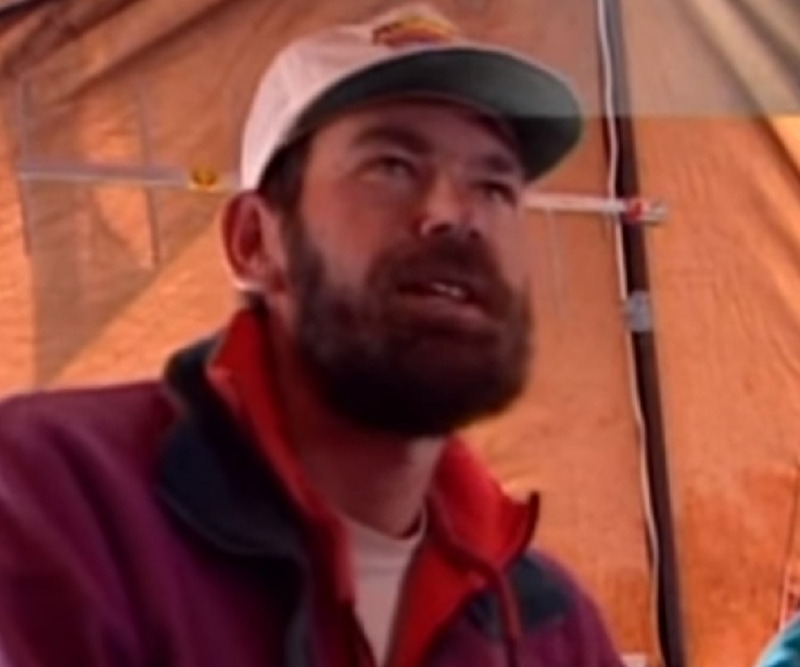 On the 11th of May 1996, twelve hours after the blizzard had hampered their progress while descending, Rob Hall radioed down and stated that he was on the South Summit. He gave the report of Andy Harris reaching them but unfortunately reported that the client had died sometime during the night and that he had also lost Andy Harris. He had not been breathing bottled oxygen because his regulator had been choked with ice. Although he eventually managed to fix his oxygen mask, his frostbitten hands and feet made it difficult to climb down the fixed ropes. Rob Hall radioed the camp later in the afternoon and requested that a call be placed to his wife. It would be his last communication and he would use it to reassure her that he was as comfortable as expected and that she should not worry so much. He died shortly after the call and his body was found on the 23rd of May 1996. His body was left just below the South Summit where it remains to this day. Jon Krakauer gave his best-selling account of the events in Into Thin Air and the events of the expedition were also dramatised in the film Everest (2015).